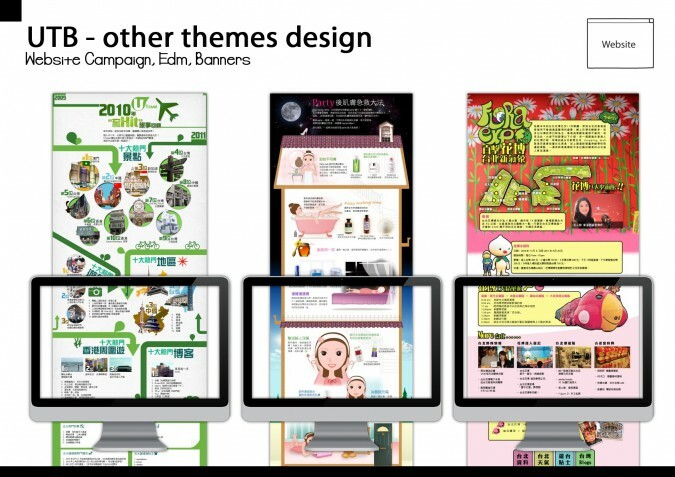 Here are different kinds of promotional campaigns for the UTB websites. They includes flash, edm, banners, mini-sites, print ads and etc. The concept is to create a happy, lovely and funny images to draw audiences’ attention.